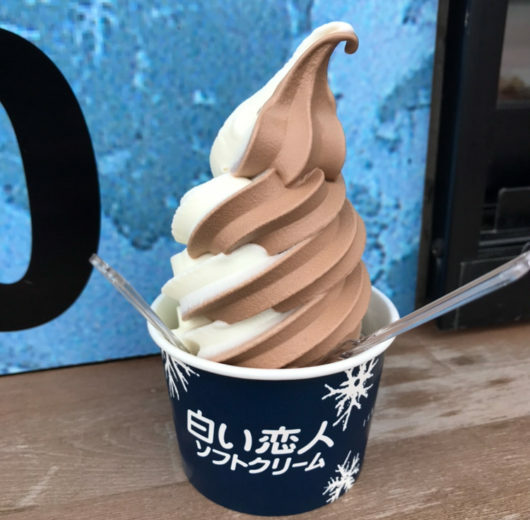 Hokkaido travel also entered the third day. 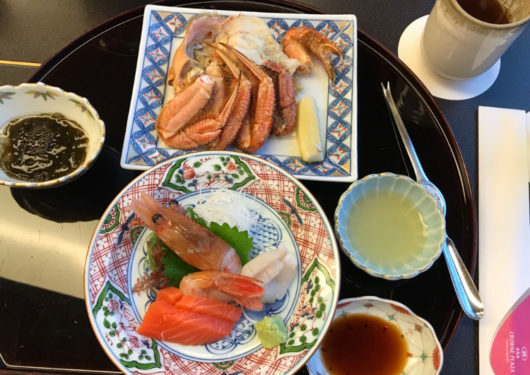 This time, I would like to guide you how to enjoy me in Wakkanai city. Facing the Sea of ​​Okhotsk across the Sōya Strait, facing the Sea of ​​Japan in the west, Rishiri Rebunsu Sarobetsu National Park and other rich nature spreads. The annual average temperature is around 7 ° C and the highest temperature is 22 ° C – 28 ° C, which is cooler and more comfortable, so you can enjoy a comfortable journey in the summer. 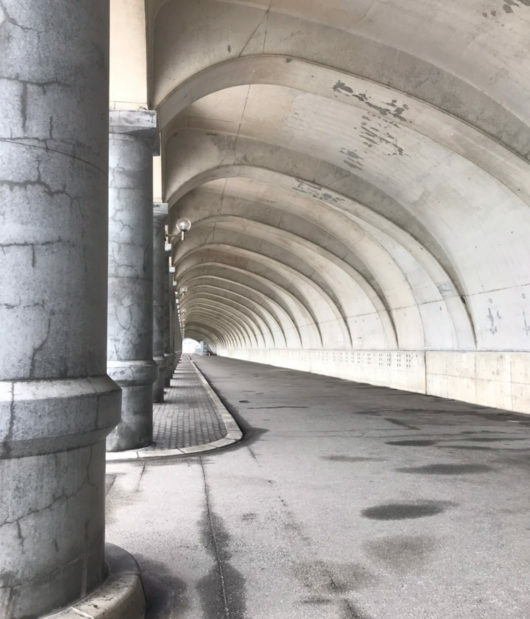 Wakkanai is also the gateway to Sakhalin, about 43 kilometers from Soya Cape, and there are historical stories of the predecessors around the city. Sightseeing, gourmet, hot springs, activities are also fulfilling and it is also a great base for traveling around the northern area. Rail that goes through JR Wakkanai station and continues to the station square square. 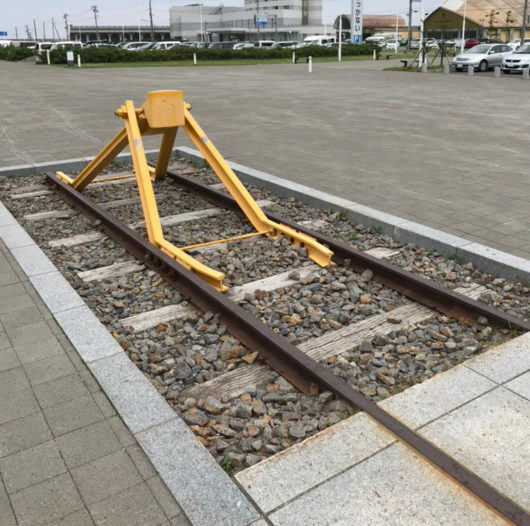 There is a yellow train wheel stop at the end of the track. Actually this is the monument of “the northernmost tip of Japan”. It smells to your playful spirit. 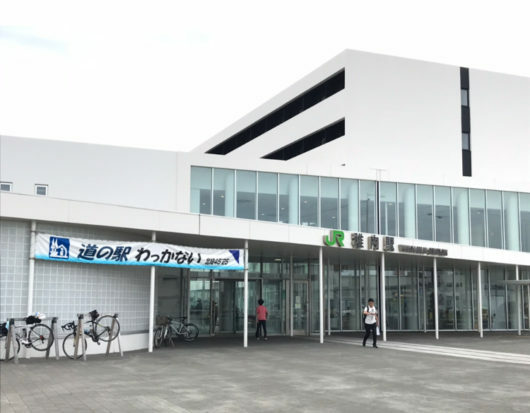 JR Wakkanai Station · Complex facility directly connected to the bus terminal “Kitakara”. 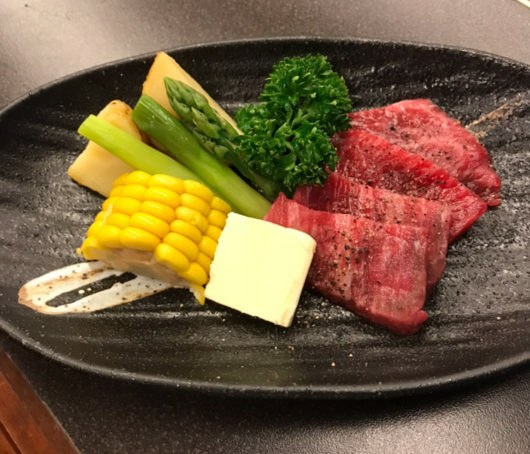 Wakkanai brands and other shops with a wide selection of specialty products from Wakkanai are perfect for looking for souvenirs. 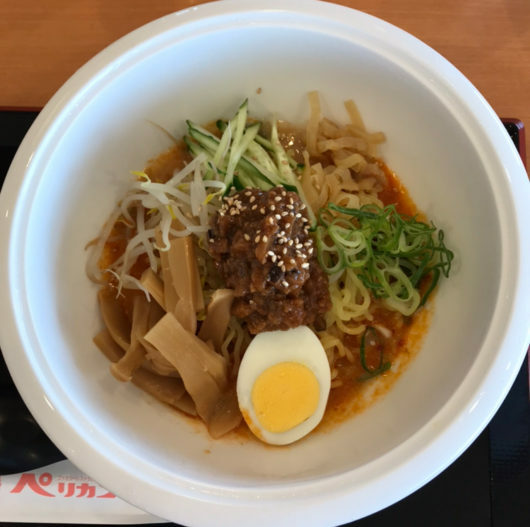 How about visiting the North Market next to Wakkanai Station? 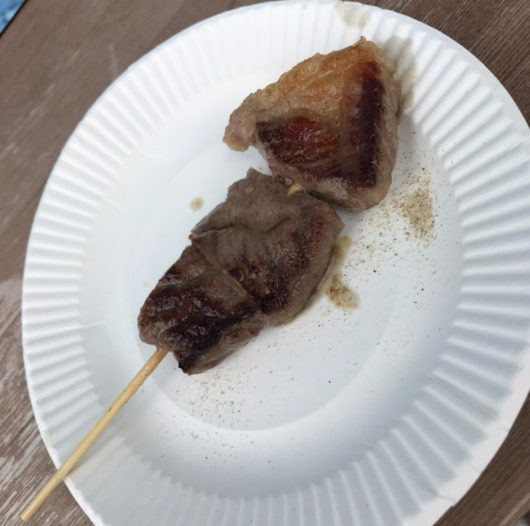 When you are hungry, why do not you eat “white lover soft” or “Soya beefushi” you can only eat here? High ceiling and thick cylinder like ancient Roman architecture. It is also a semi-arched dome with plenty of mood enough to be used for film location. It was built for waving by one of the Hokkaido heritage. 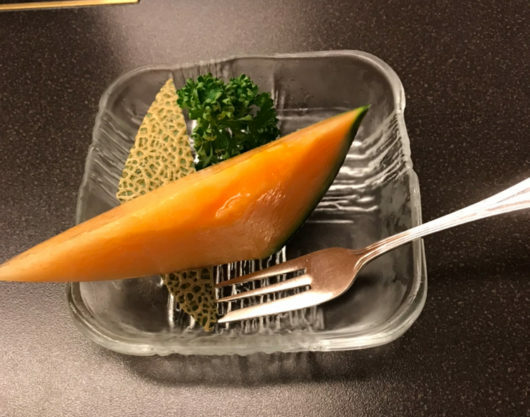 It is perfect for the performer’s mood! 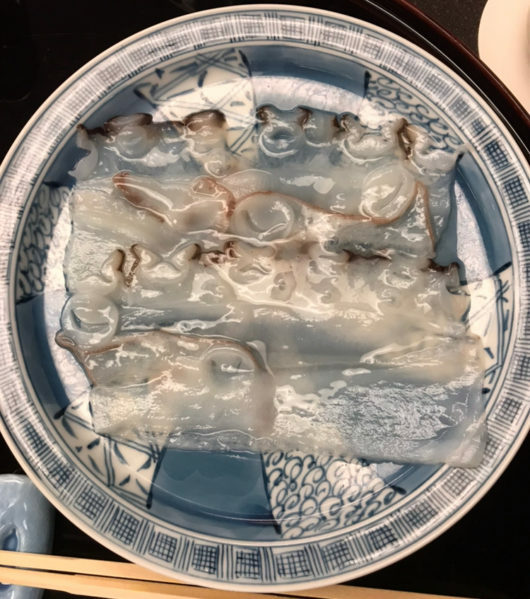 It is designated as a Hokkaido heritage in 2001. 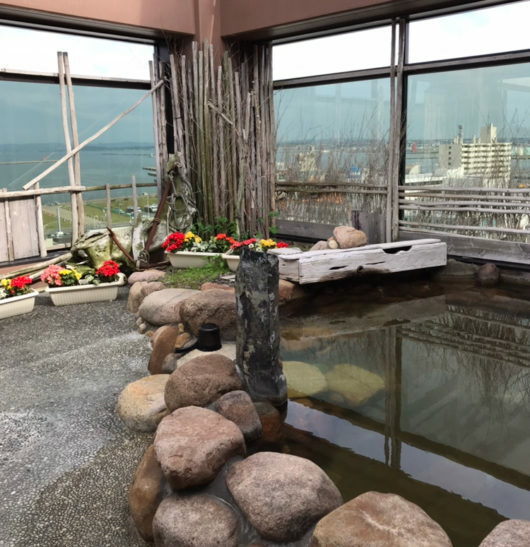 From the observation deck of 240 meters above the sea level, you can see the large panorama of Sarobetsu in the south, Rishiri · Rebunsumon in the west, Sakhalin in the north, and 360 ° big panorama. 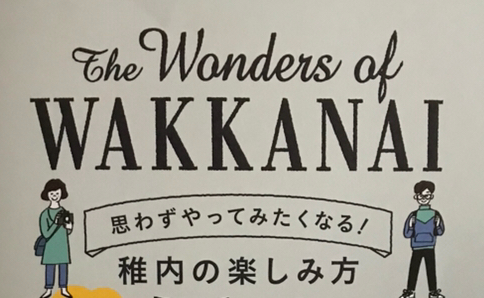 In addition, there is an exhibition section of local materials that convey the history of Wakkanai and Sōya. 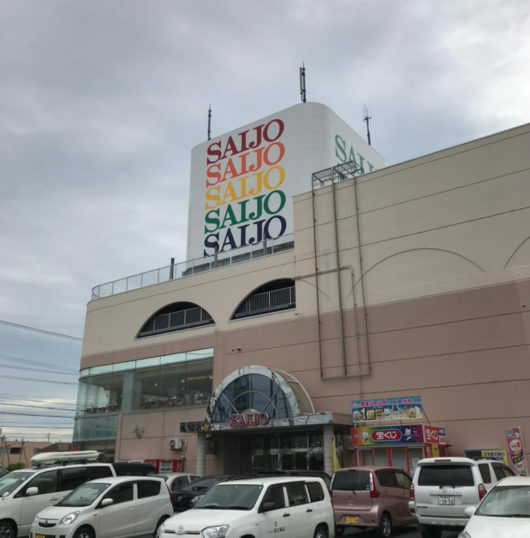 About 10 minutes by car from Wakkanai station, how about lunch at department store “Saijo” in northernmost of Japan (link) Mister donuts and restaurants are included! 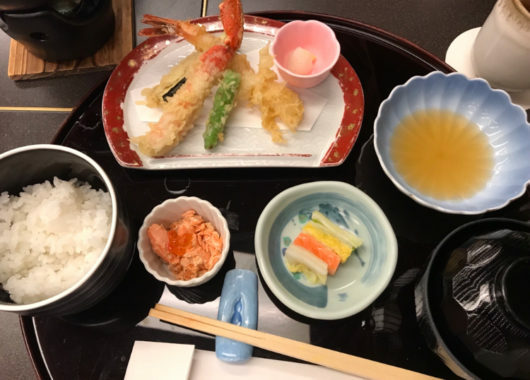 When you get tired of seafood a bit, go here! 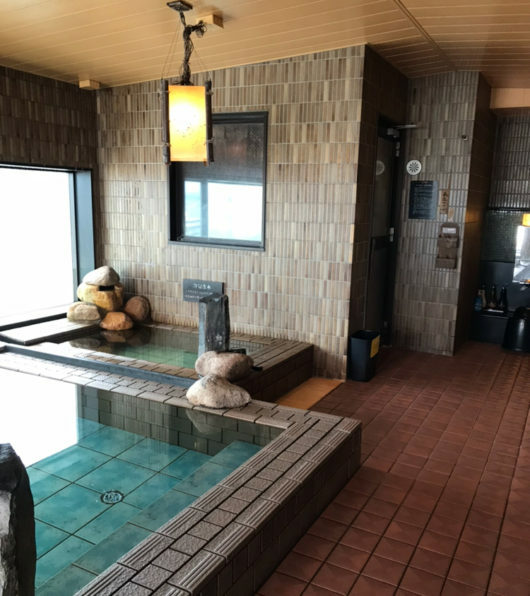 Dormy Inn Wakkanai’s natural hot spring will open from 15 o’clock. Why do not you go to the hotel a little earlier and enter the natural hot spring at the same time as checking in and take it over with you! What? 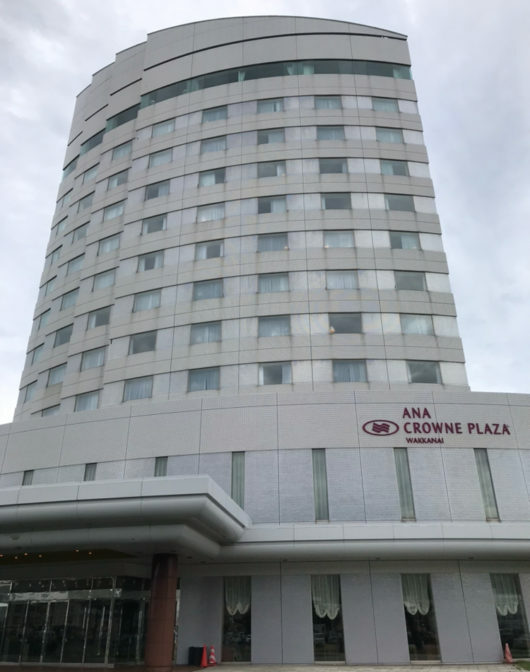 How about supper at ANA Crowne Plaza Hotel Wakkanai “Japanese Disney Sea”? 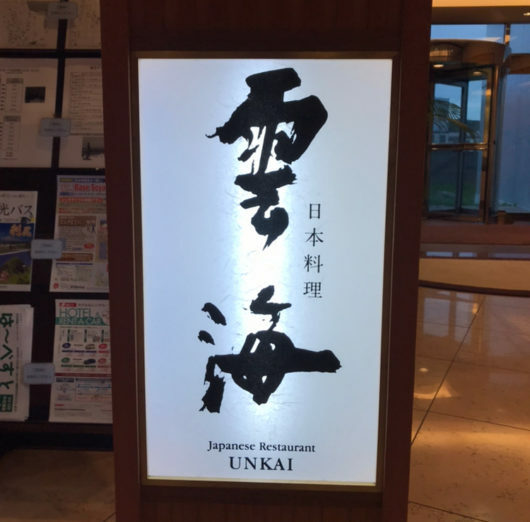 We offer local ingredients of Wakkanai little by little, course meal is recommended! 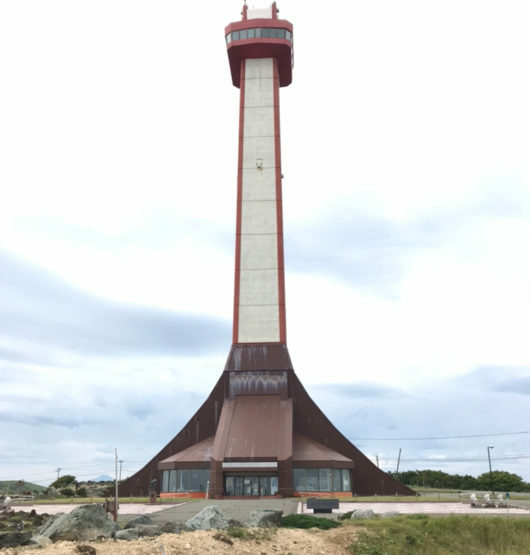 My own Wakkanai sightseeing course! I would appreciate it if you could refer. Those who have time, I think that it is okay to leave to Cape Soya or Cape No Shap!